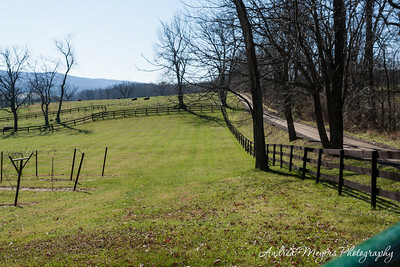 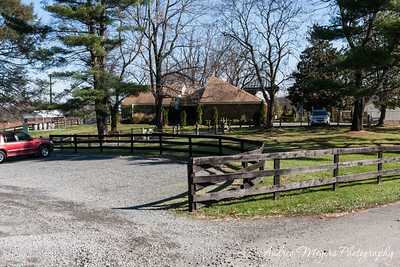 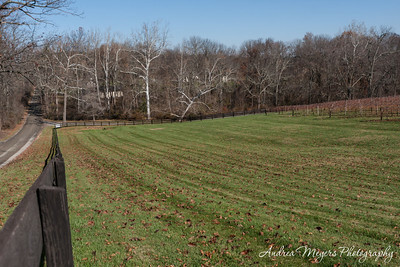 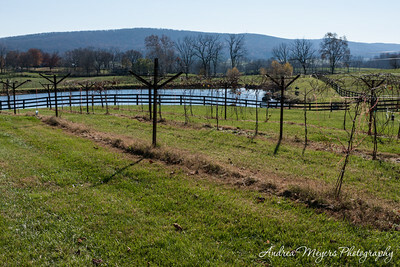 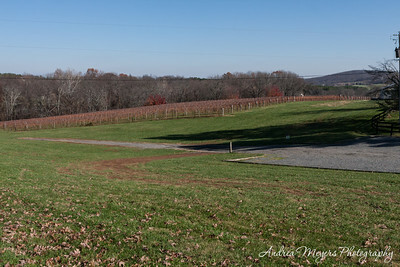 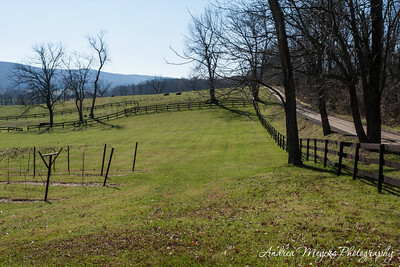 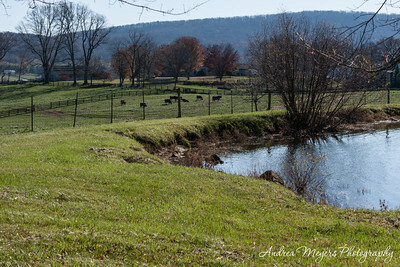 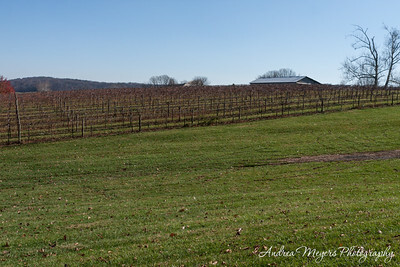 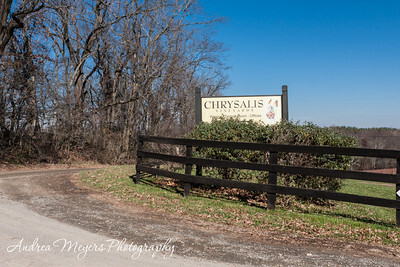 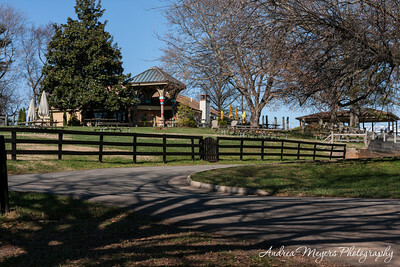 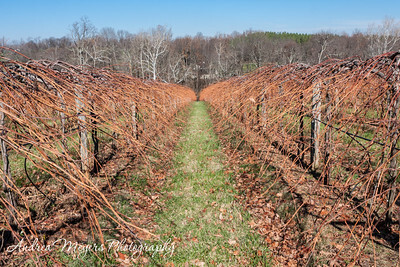 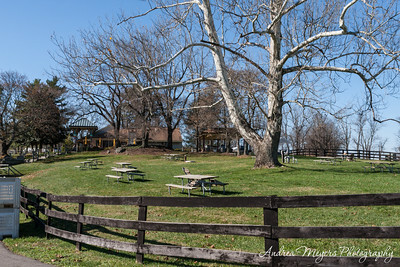 Chrysalis Vineywards is on 412 acres in the Piedmont region of Virginia. 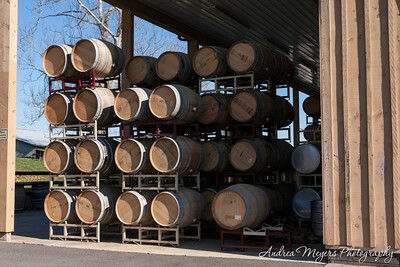 They specialize in unusual Spanish and French varietals and the Virginia native grape, Norton, as well as traditional grapes, a total of over 20 varieties. 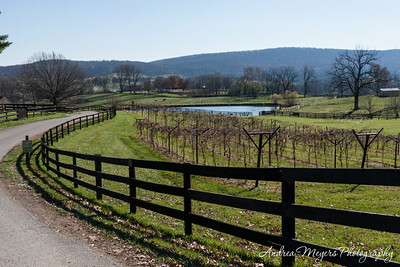 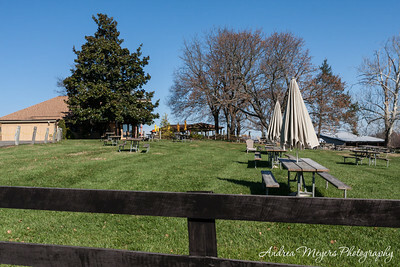 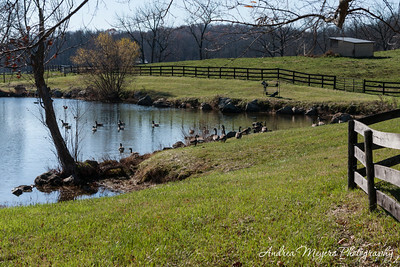 The vineyard is just 35 miles from downtown DC, still close enough for an easy weekend trip for locals yet far enough to make you feel like you've really gotten away from the hustle and bustle of city life. 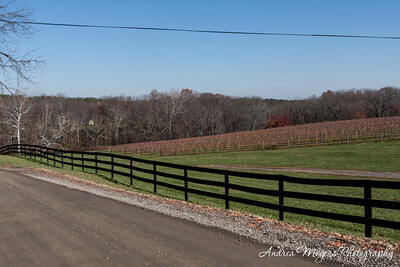 November in the vineyard is beautiful, though different without the lushness of full clusters of grapes and green leaves hanging on the vines. 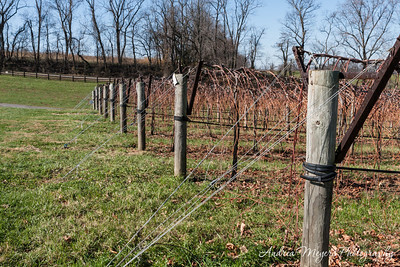 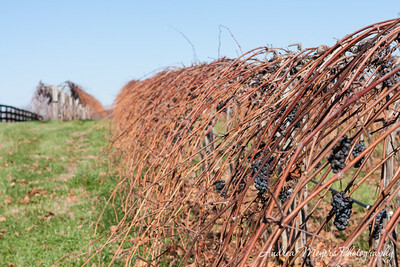 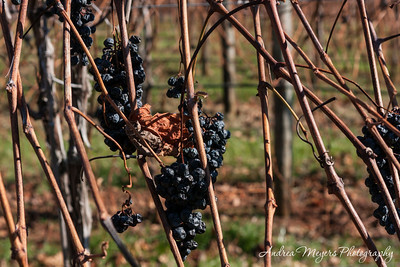 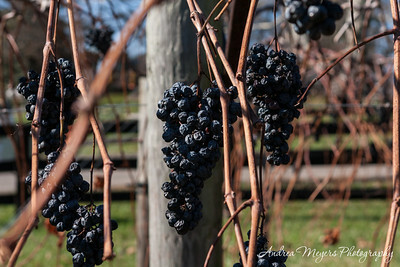 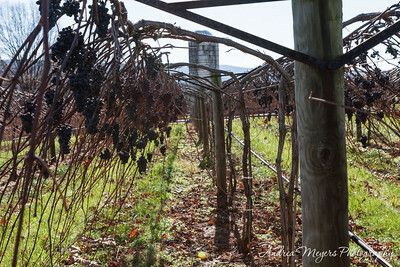 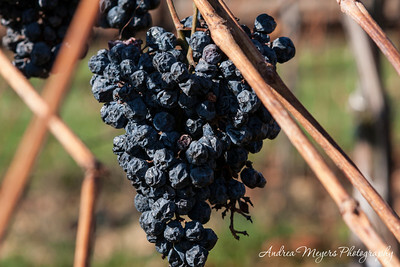 Now the vines are mostly empty, though a few still have some mostly dried clusters and a few leaves clinging in the wind. 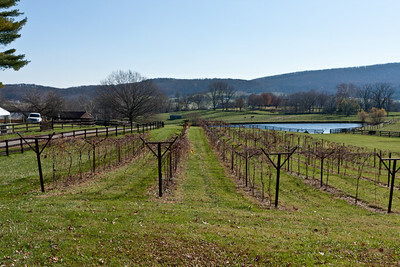 The tasting room is still open daily from 10 to 5:30, and the good folks there would love to pour a glass for you.